He is a mer-prince, she is the mermaid princess that his family orders him to marry so that their kingdoms unite. Grom dreads this arrangement, until he meets Nalia – both beautiful and smart, she's everything he ever wanted. But just when their connection grows deeper, tragedy strikes. 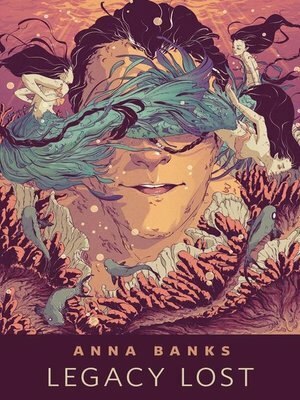 Legacy Lost is a prequel story to Anna Banks' debut novel, OF POSEIDON (Feiwel and Friends, May 2012).